We believe that God has called the Community of the Tree of Life into being and is inviting us to share a way of life shaped by a common commitment and Rule. 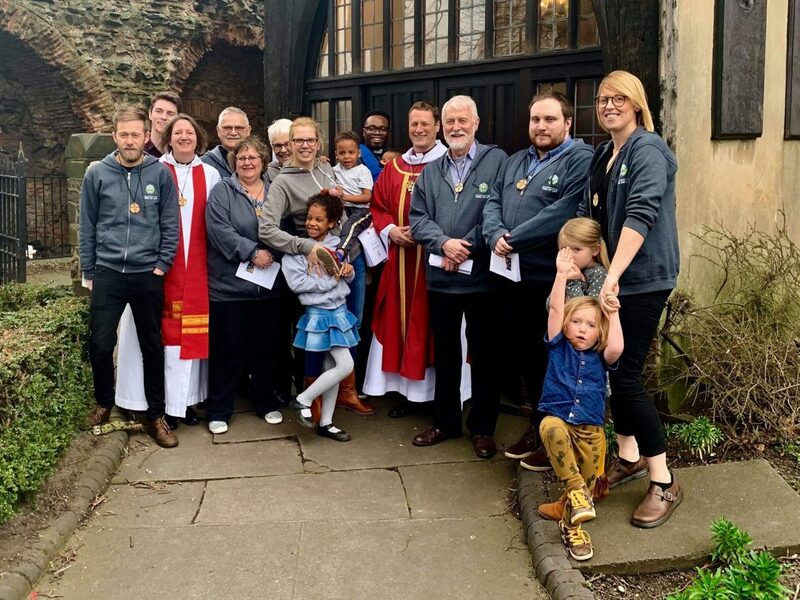 At the beginning of March we gathered at St Nicholas’ Church, Leicester, to make our first Community Promises, for an initial period of six months. Making a promise before God is a serious undertaking and requires careful consideration, prayer and preparation. We prepared carefully and prayerfully. We explored the meaning of this Promise and its implications for our shared life as a Community. Our Community Promise is shaped by John 15 and our nine core practices. He invites us to come back home. To stay, rest, obey and be with him in his joy. that with the help of God, I may be rooted in Christ. I choose to abide in Christ; present to God’s presence. I choose to dive deep into God’s Word. I choose to make space to be alone with Jesus. that with the help of God, I may flourish through Christ. I choose to respond to ‘Who God is’ with ‘all I am and have’. I choose to listen first and speak life. I choose to eat well, play well and rest well. giving, serving and joyfully blessing the world in his name. that with the help of God, I may be fruitful for Christ. I choose to stand up, speak out and act justly. I choose to ‘show up’ and play my God-given role. I choose to share blessing as I have been blessed.